Welcome to Amplify; where we know that a truly premium live event is an experience you’ll want to remember, long after the lights go down. 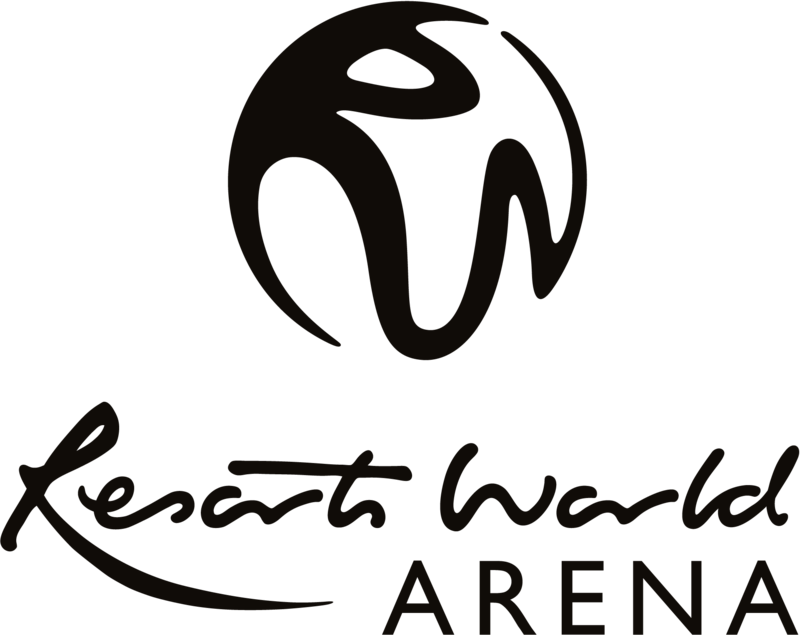 That’s why Arena Birmingham and Resorts World Arena are home to our portfolio of hospitality packages; delivering a superior level of quality and sparkle in the live entertainment business. Log in to your private account to access your order history, purchase discounted member packages and edit contact details. Home to everything from record breaking sports to Mickey Mouse and Friends; from the latest pop sensations to side splitting Comedy from some of the best comics, Arena Birmingham located in City Centre is bigger and better than ever! Bringing you events you won't forget. The Foundry and Quartz restaurants offer unrivalled views across the Birmingham canal. Arena Birmingham is also home to our excluisve Show Cubes offering you and your guests your own personal space for up to 14 people. "I couldn't do without Amplify! I get to know about artists before most other people, get a fantastic choice of tickets and superb advice on where to sit to be closer, or have the luxury of the private bar upstairs. I've got my own contact, Lisa, who is excellent and looks after me so well. The hospitality packages are exceelent value for money."